Gerard is now joined in the business by his sons Conall and Cian. 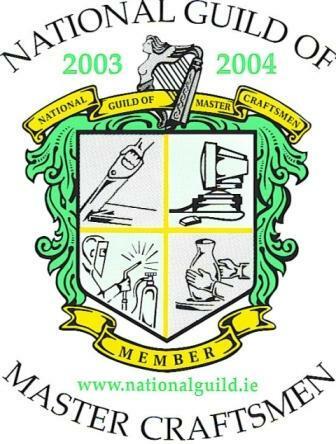 "Gerard Quinn and Sons" specialise in the building of full contract houses, this means we will see the building of your new house from the plans through to the final touches when everything is completed to your own specifications. 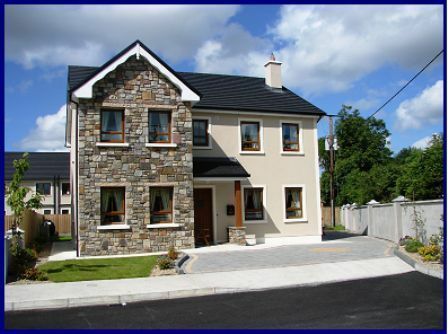 We build luxury houses in the regional towns in the Mayo area as well as building in desirable rural locations. For details of our latest development "Clua�n Ao�bh�n" in Foxford please click here or click on the picture below for details of the show house which is now on the market.